MBCC New Member Orientation and Member Meeting. 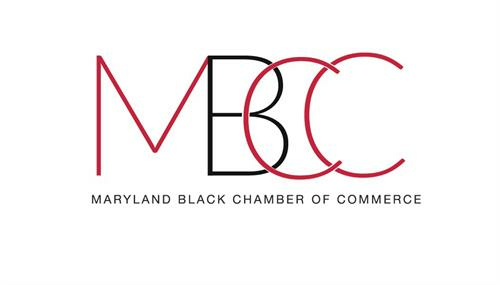 Meet MBCC board members and connect with current (and future) members of MBCC. Learn about what MBCC has to offer you and your business. Contact Alicia @ 301-744-9088 with any questions.